NUST Business School 08th Convocation 05th Dec. 2017. Copyright The Daily The Tribune Newspaper Pakistan. 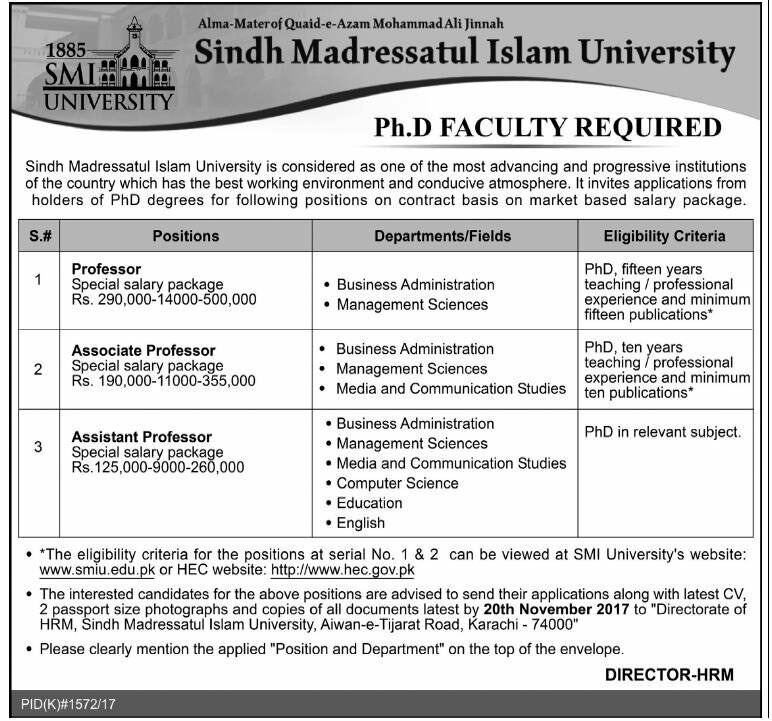 Ph.D Faculty Jobs Sindh Madressatul Islam University Karachi. Copyright The Daily The Tribune Newspaper Pakistan. 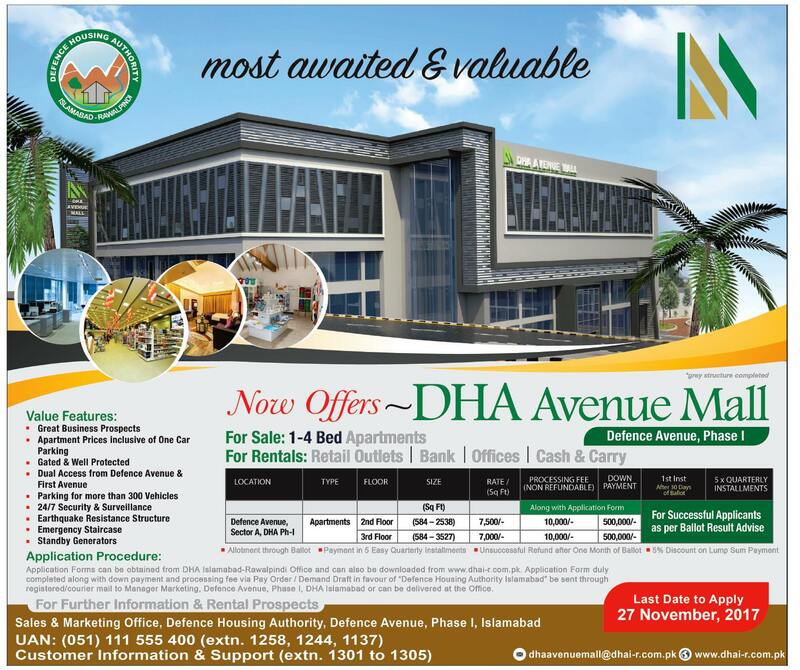 DHA Avenue Mall Islamabad 1-4 Bed Apartments Phase 1. Copyright The Daily The Tribune Newspaper Pakistan. 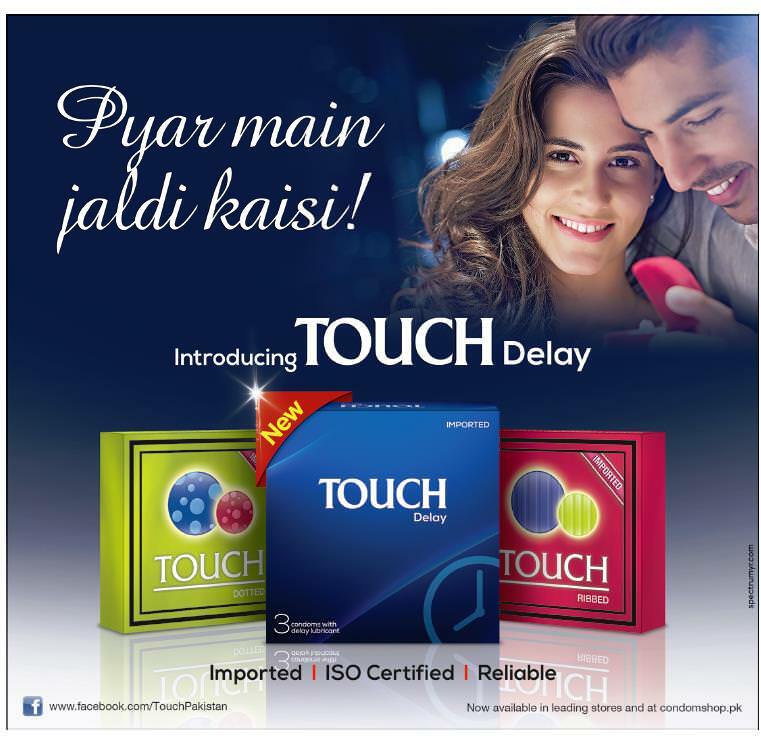 Touch Delay Pyar Main Jaldi Kaisi. Copyright The Daily The Tribune Newspaper Pakistan. New Suzuki Ciaz Imported Available With Riba Free Car Financing in Pakistan. Copyright The Daily The Tribune Newspaper Pakistan.